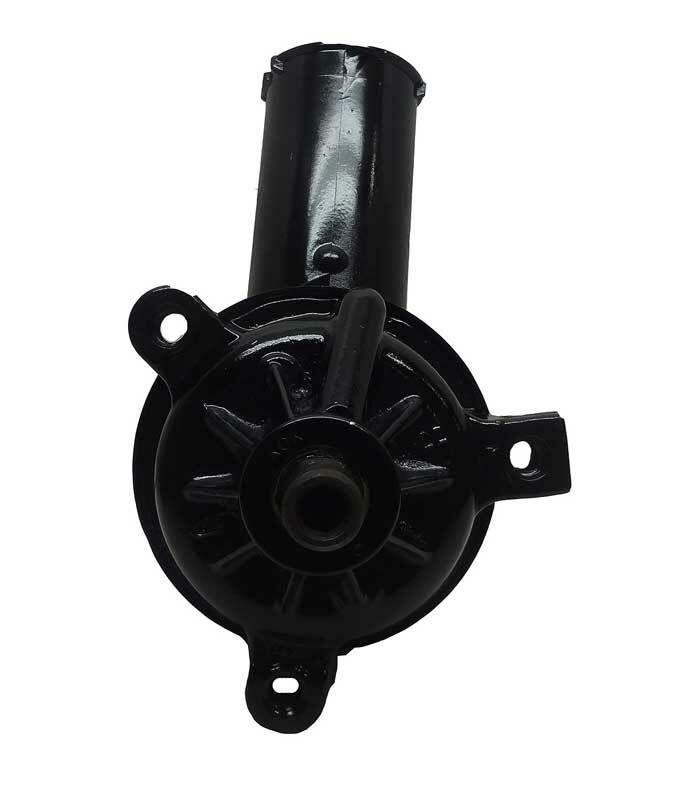  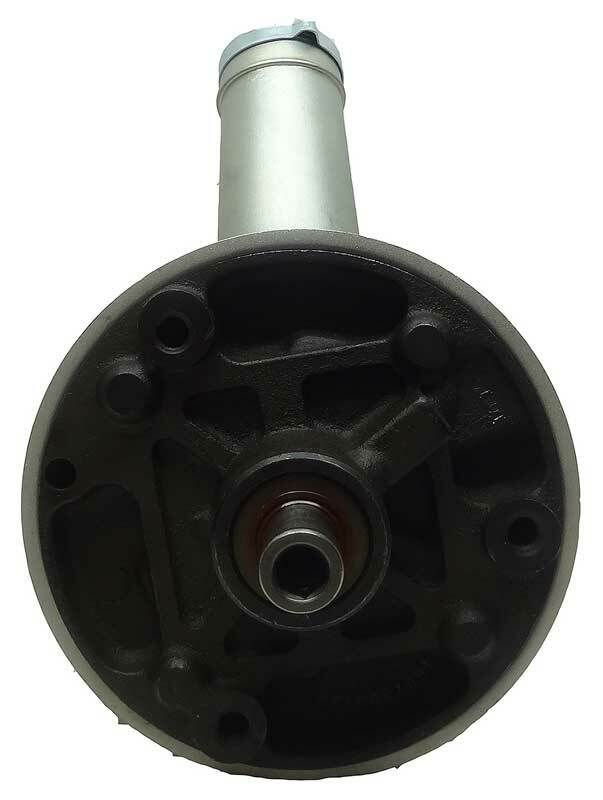 Classic Industries offers a wide selection of Steering Components for your Ford Country Squire. 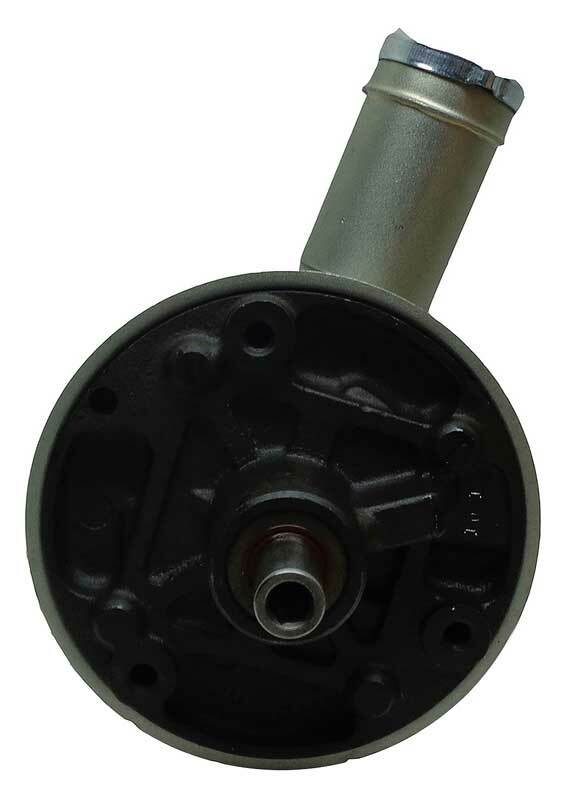 Classic Industries offers Ford Country Squire Center Drag Link, Ford Country Squire Idler Arms, Ford Country Squire King Pin Sets & Parts, Ford Country Squire Pitman Arms, Ford Country Squire Power Steering System, Ford Country Squire Rack & Pinion, Ford Country Squire Steering Arms, Ford Country Squire Steering Box Components, Ford Country Squire Steering Stabilizer, Ford Country Squire Tie Rod & Sleeves, and Ford Country Squire Wheel Bearings & Seals. 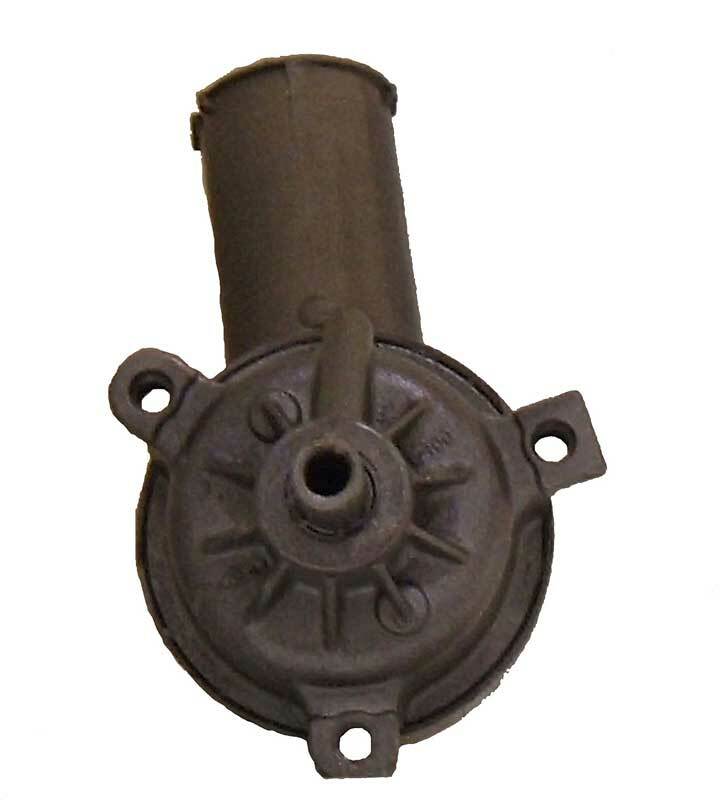 This is the filter that cleans the power steering fluid inside of an Eaton power steering pump.Fits 1965 Eaton Pump only! 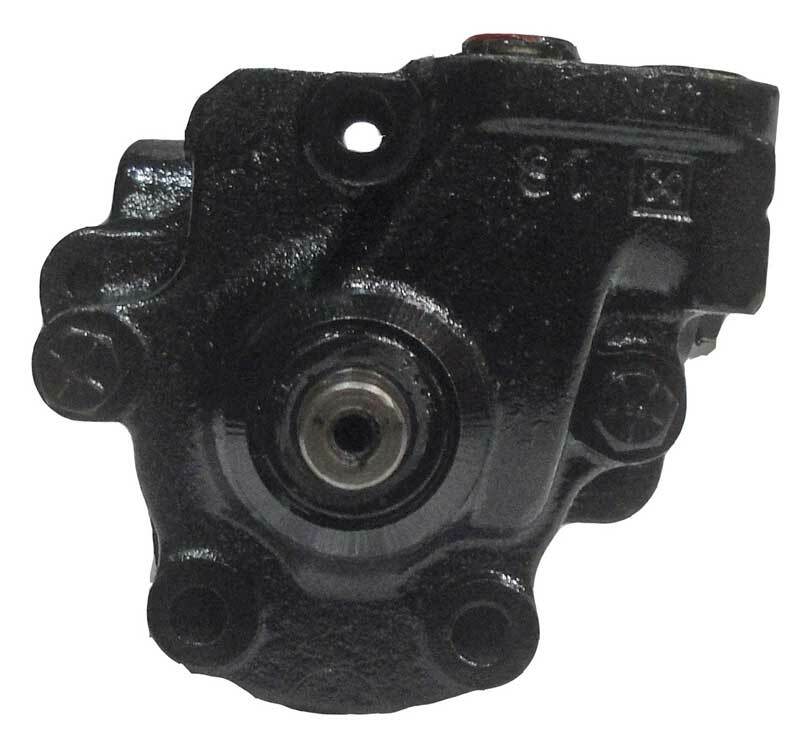 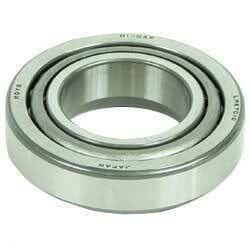 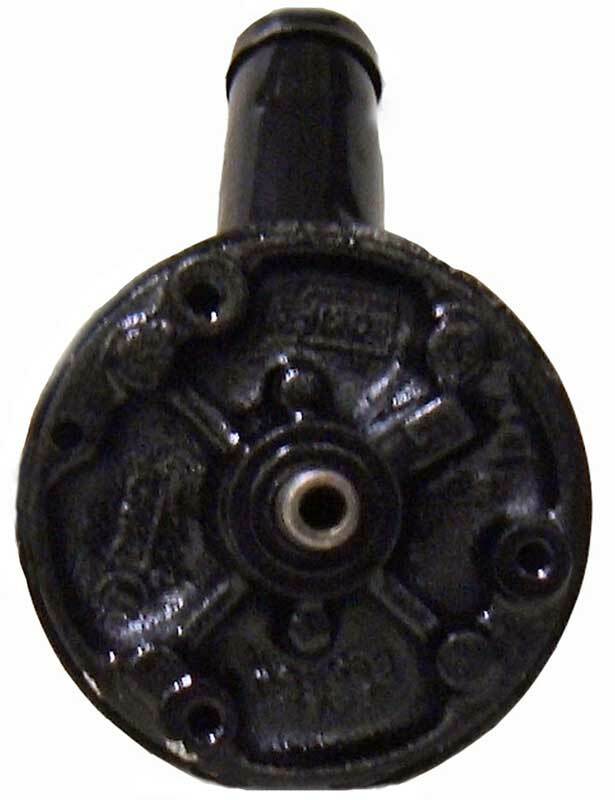 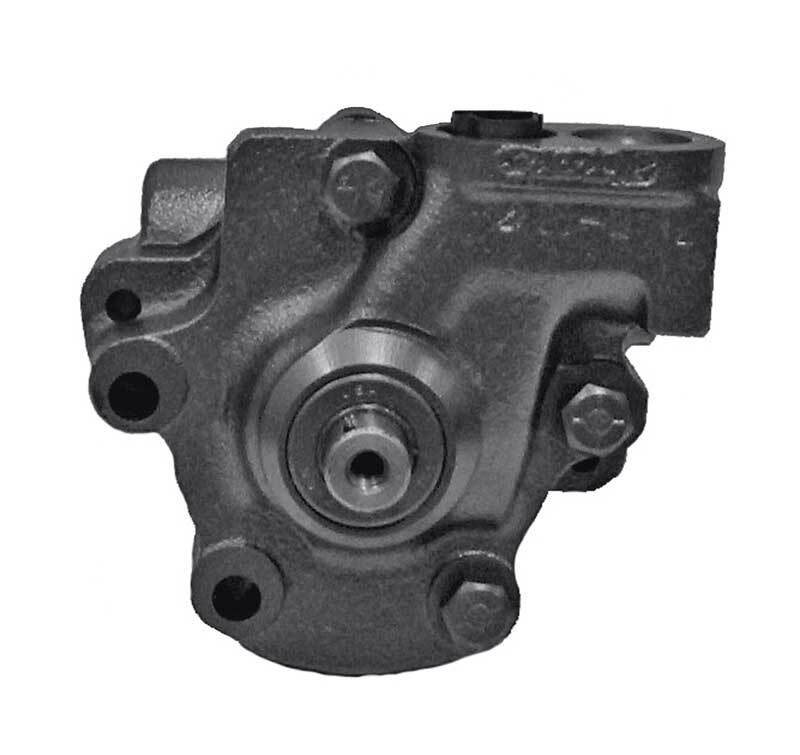 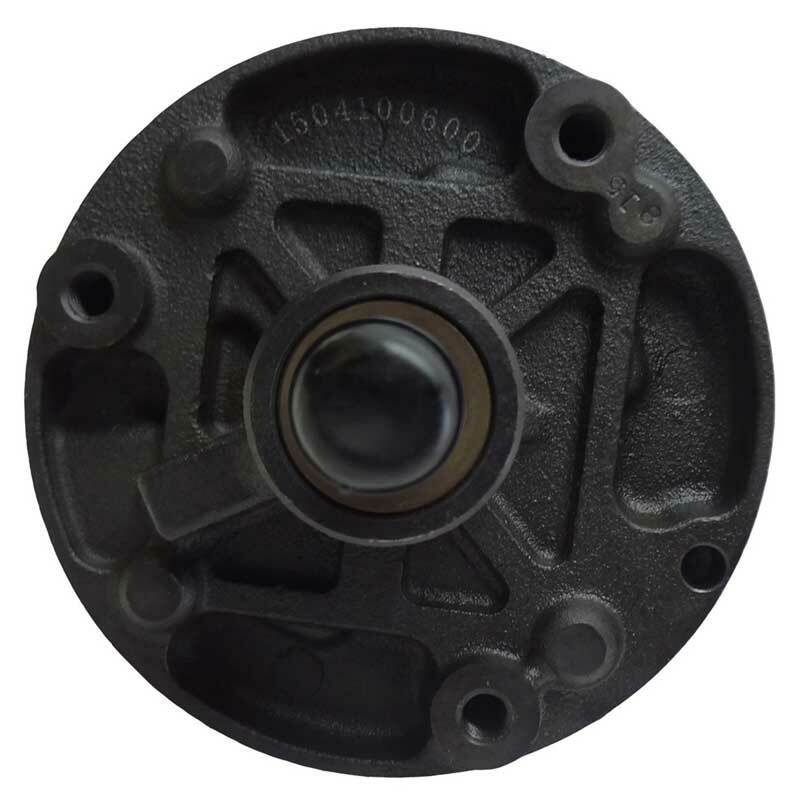 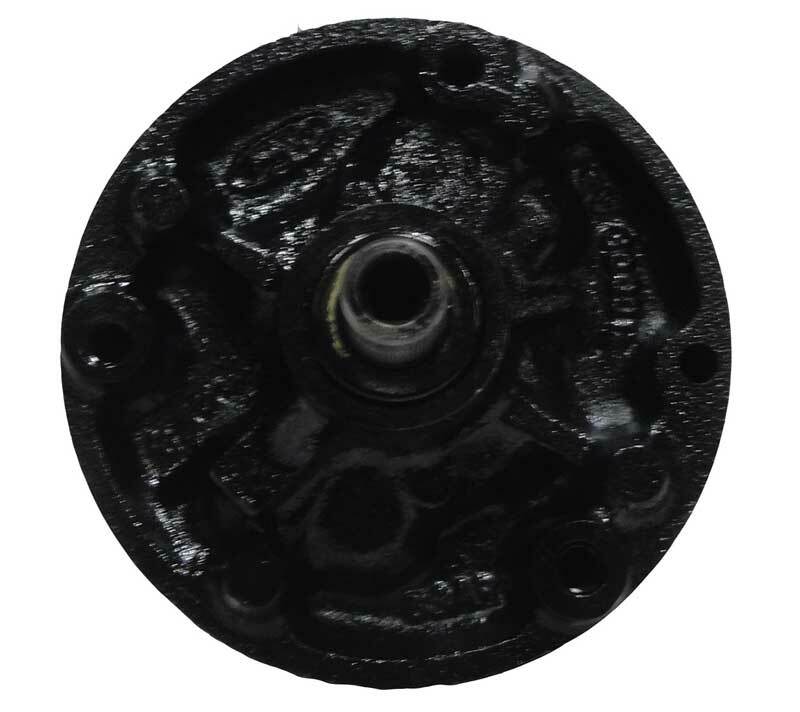 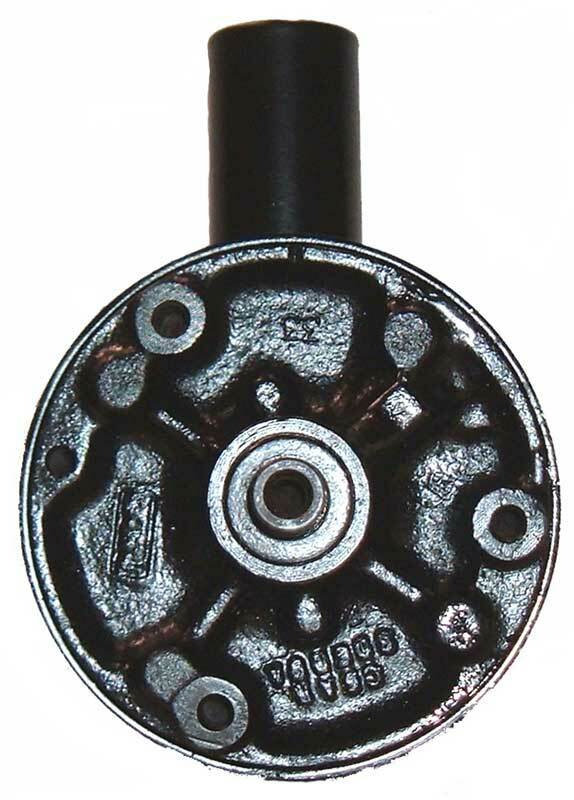 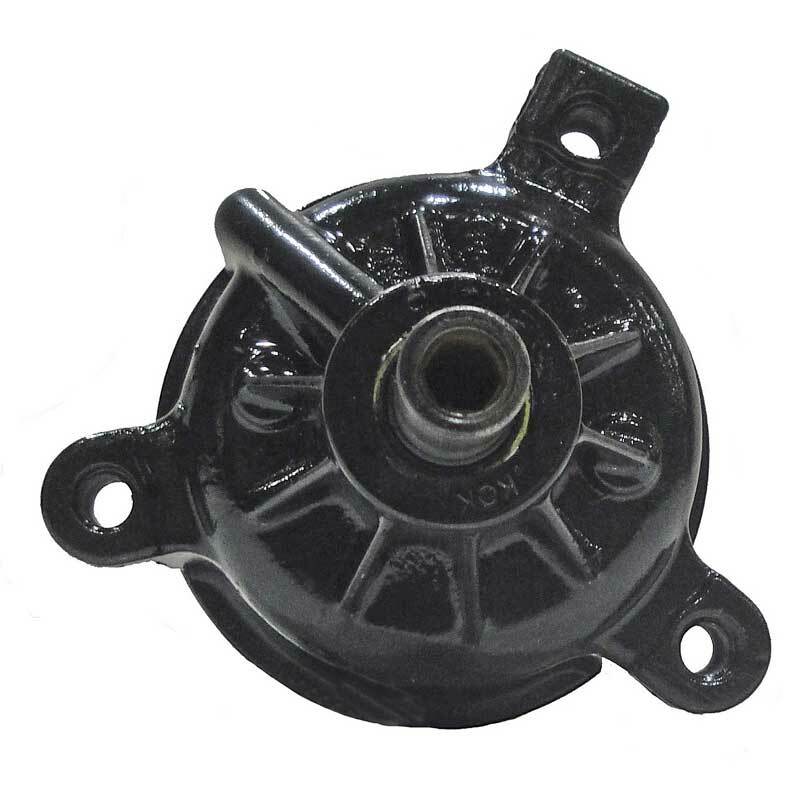 This coupler connects the intermediate shaft to the steering column on several GM models with a 1" 48 spline x 3/4" double D shape. 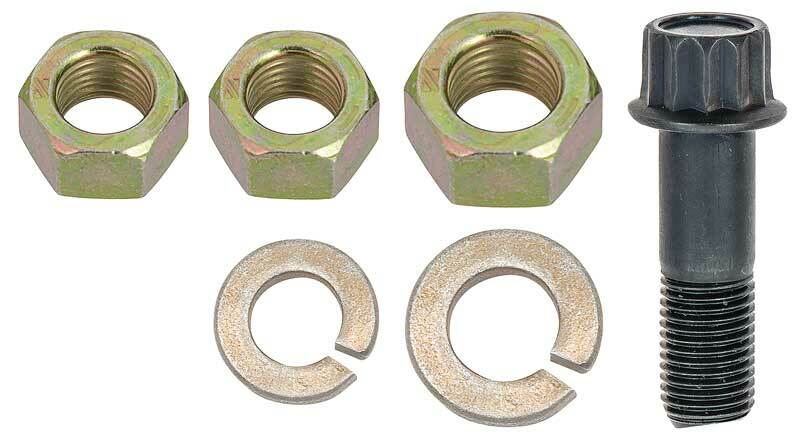 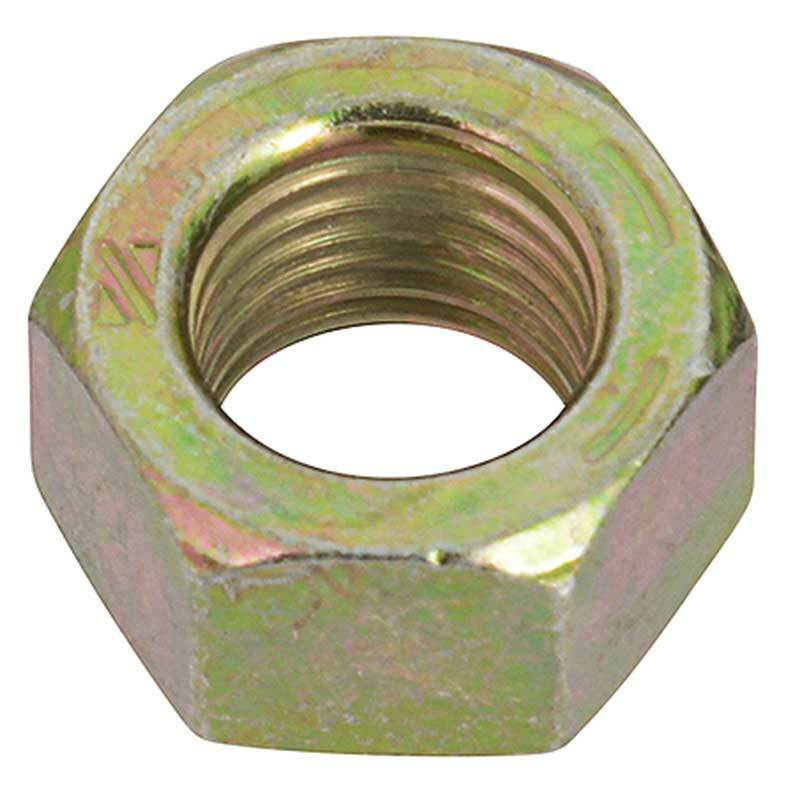 Replacement bolt used on various models for various applictions.